To continue driving our efforts towards environmental sustainability, Unilever has taken a strategic decision to migrate our suppliers to our new business partner, Tradeshift. Tradeshift is a free service platform for all our suppliers, providing them the complete visibility of their invoice status and ensuring they get paid on time. We want to help you with the transition so, together with Tradeshift, we will make sure you have the right support so that everything goes smoothly. 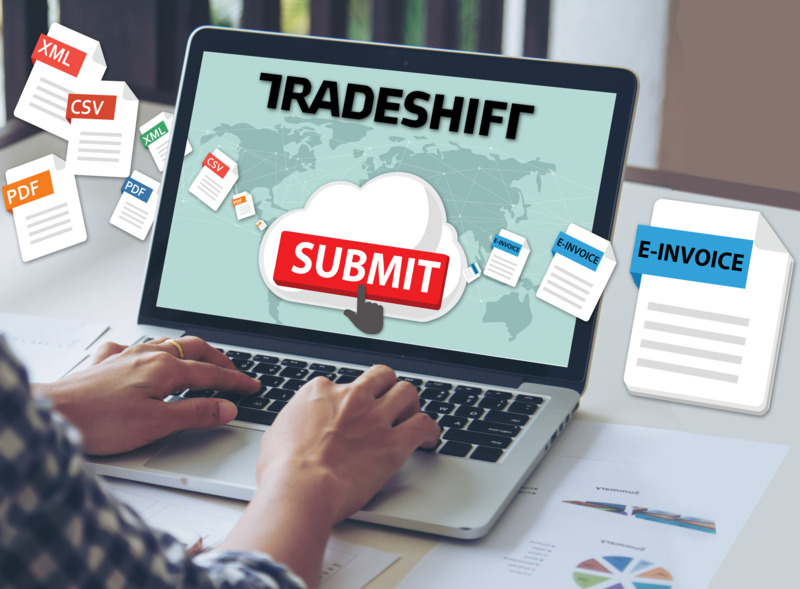 This web page is a good place to begin learning about the Tradeshift Vendor Query Portal eInvoicing, Tradeshift, and getting started. We look forward to working with you on the new platform and creating new value in our relationships whilst reducing our environmental footprint and increasing our positive social impact. To get started on the Vendor Query Portal, you simply have to register as explained below! The tradeshift platform can also be used to send electronic invoices to Unilever! Whether you can use the invoicing solution depends on the country you are in. You can view the list of compliant countries here. NOTE: Please DO NOT self register on the Tradeshift website. You can register only with the activation link you receive via email from Tradeshift. Click here to view a sample email with the activation link.